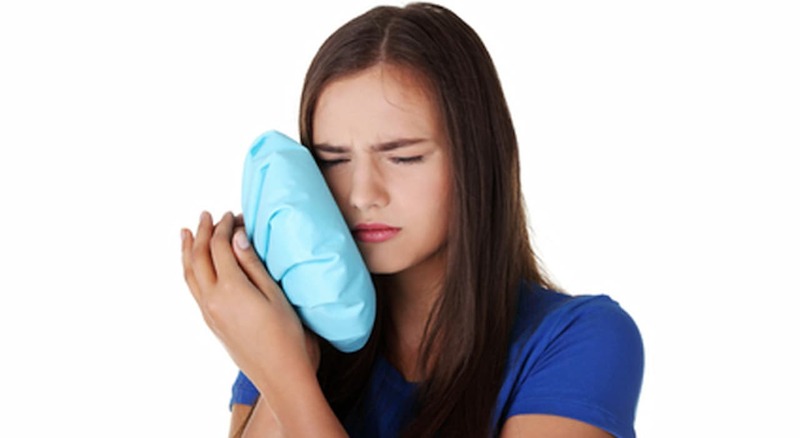 Home » dentist-blog » Sore Tooth? I had a filling done on my tooth and two days later it is still so sore! Is this normal? Can I go to my doctor to get stronger painkillers than the Panadeine Extra I’m having every 6 hours? Help! I’m sorry to hear your sore tooth is causing you discomfort. 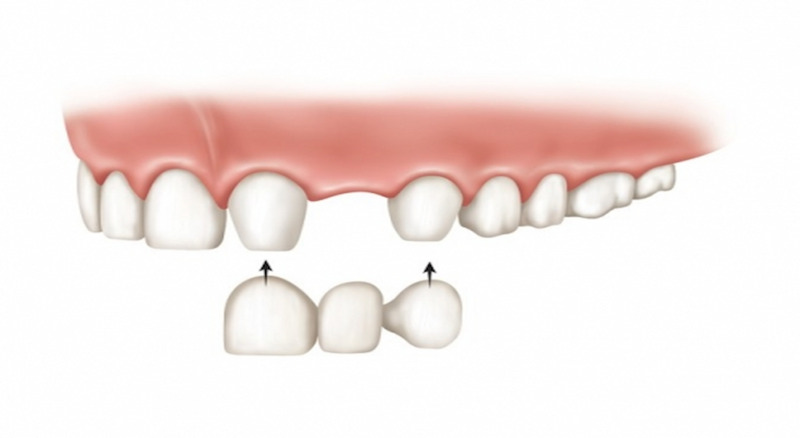 Teeth can often be sore for an extended period after having a deep filling. As long as the soreness is staying at the same level or improving, it will eventually settle down. How long this takes will vary from person to person. However you can definitely visit the doctor or the dentist and ask for stronger painkillers to help you manage the pain in the short term. I hope things start to improve soon. 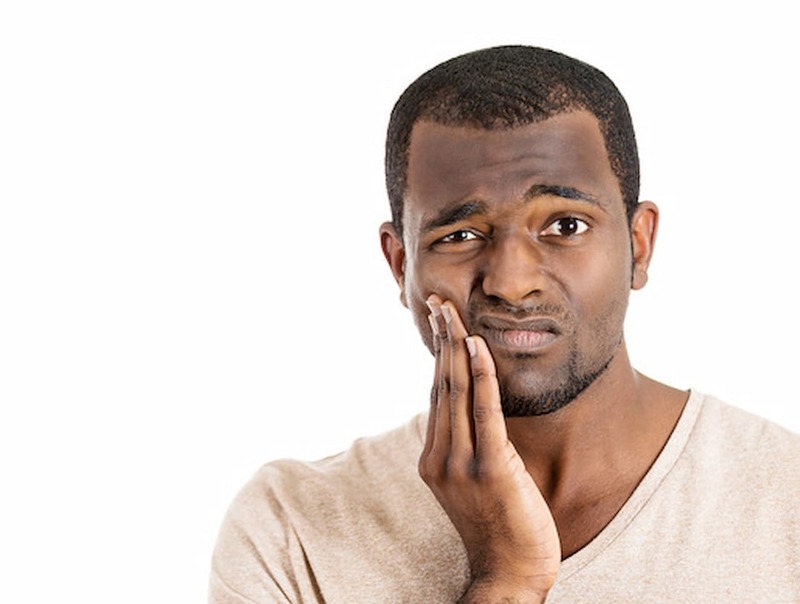 By Dr Luke Cronin| 2016-03-16T13:53:57+00:00	February 29th, 2016|Dental Advice|Comments Off on Sore Tooth?